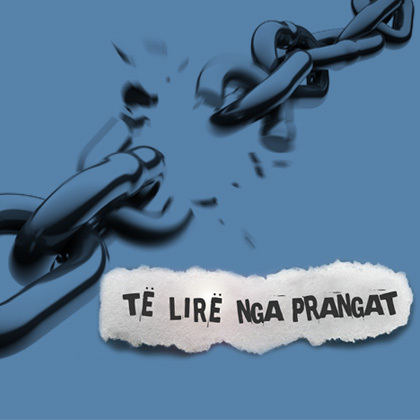 “Te lire nga prangat – Richard Moore”. Genre: Other. “Te lire nga prangat – Marion(Polly Valters)”. Genre: Other.